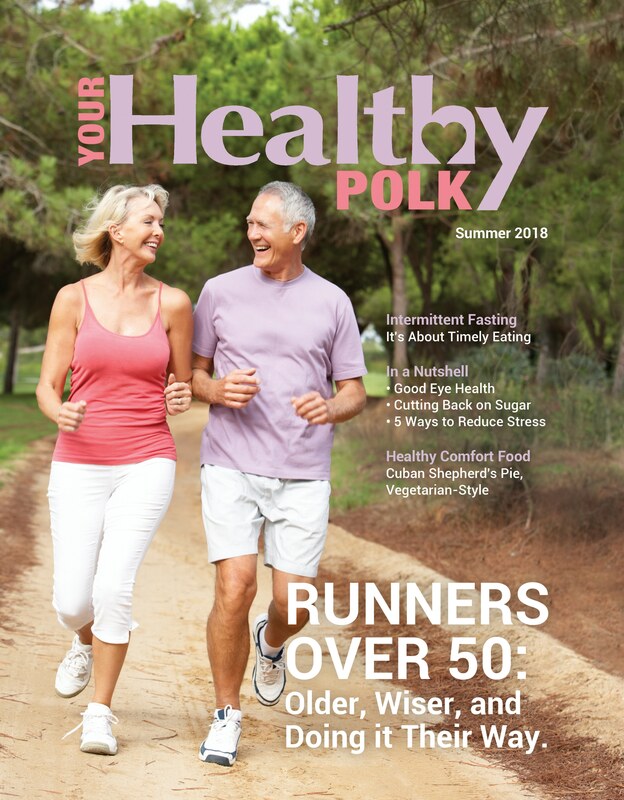 Your Healthy Polk | Summer 2018 – Your Healthy Polk | Polk Media, Inc. Intermittent fasting isn’t about starving; it’s about timely eating. Read the flippy version online. Runners Over 50, Intermittent Fasting, Repurpose Your Life + More.